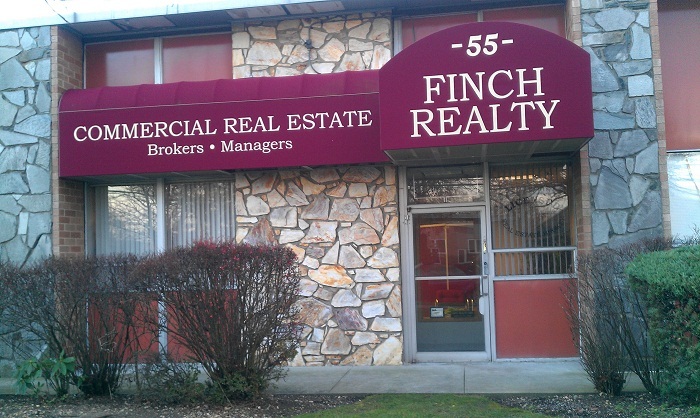 Finch Realty is a New York State Licensed Realty Estate Broker serving the Long Island and Metro New York City Business Community for over 35 years. We are still individually owned and managed with the goal of providing the highest level of services to our local community. Our field staff average over twenty years of experience with commercial industrial property in the Nassau and Suffolk Counties; Brooklyn and Queens marketplace which guarantees that your business receives only the most skilled and knowledgeable representation.